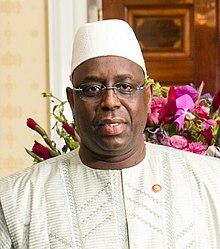 ^ A Turbulence-Free Election in Senegal. The New York Times. 2012-03-25.